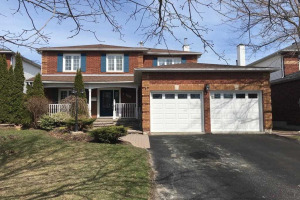 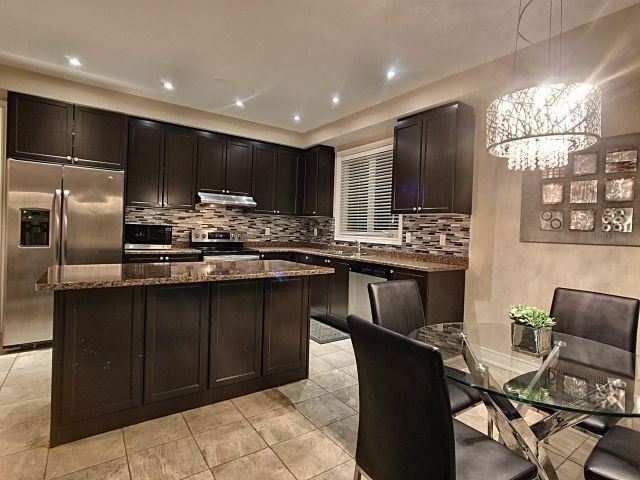 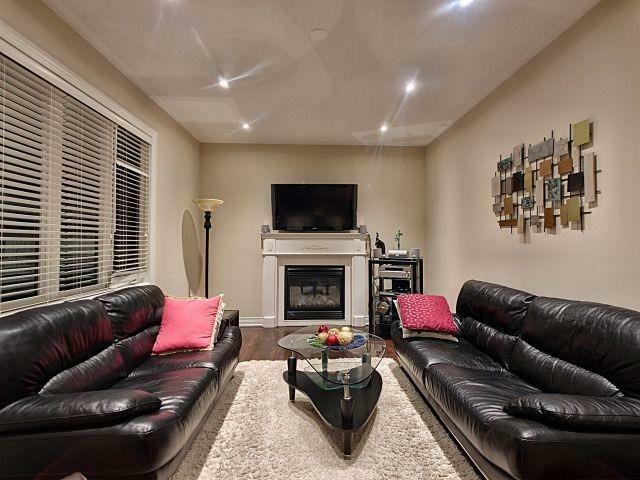 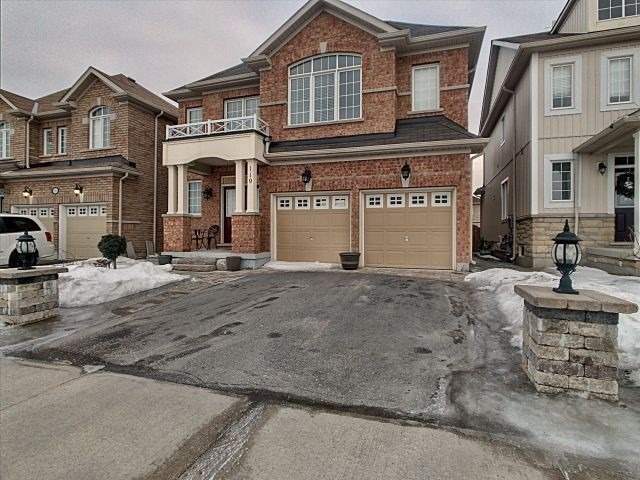 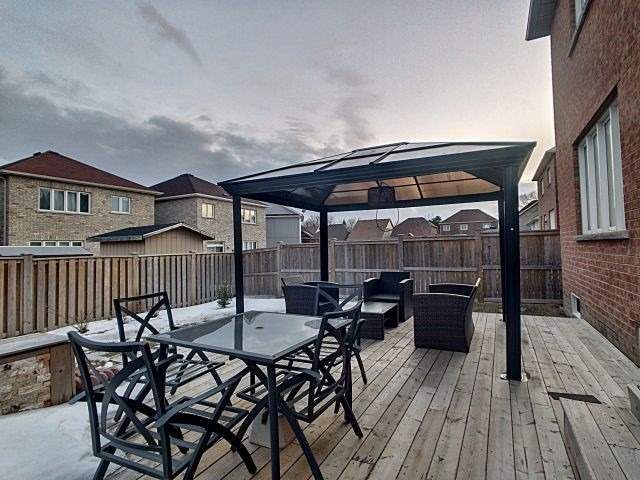 Stunning Spacious Detached Home In Family Friendly Neighborhood. 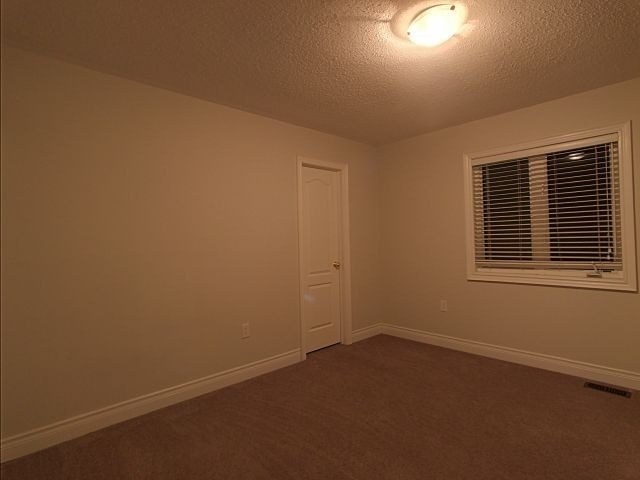 Lots Of Windows, Lots Of Upgrades! 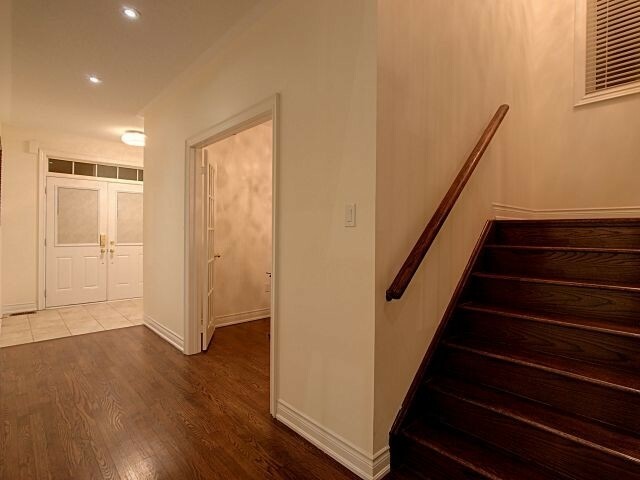 Dark Hardwood Runs Throughout Most Of The Home Excluding Bedrooms. 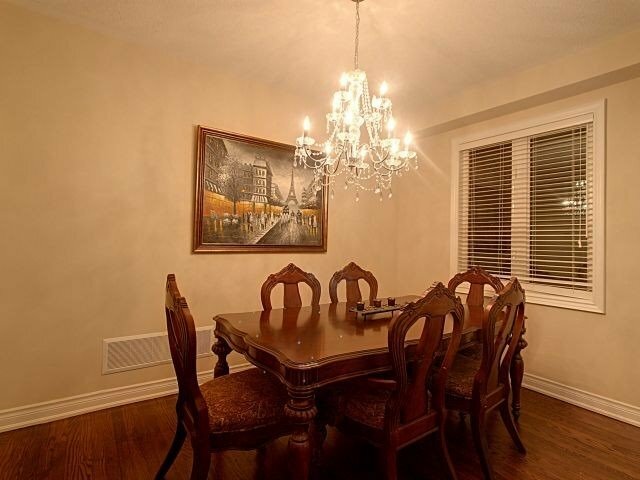 Upgraded Chandelier And Light Fixtures Throughout! 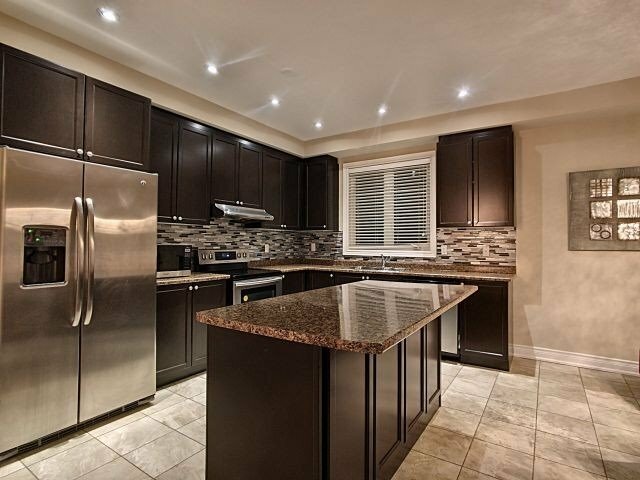 The Kitchen Is Well Upgraded With High Quality Cabinets And Backsplash. 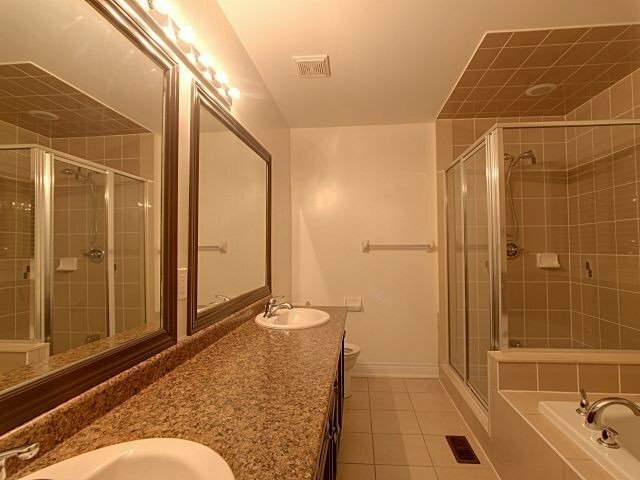 5-Piece Ensuite Master Bathroom Upgraded With Glass Shower! 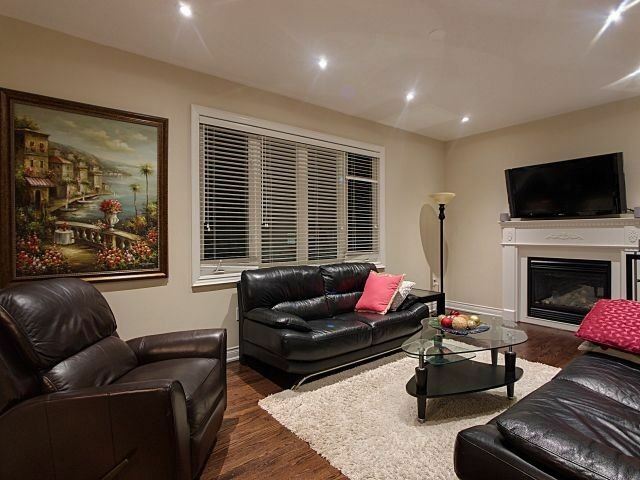 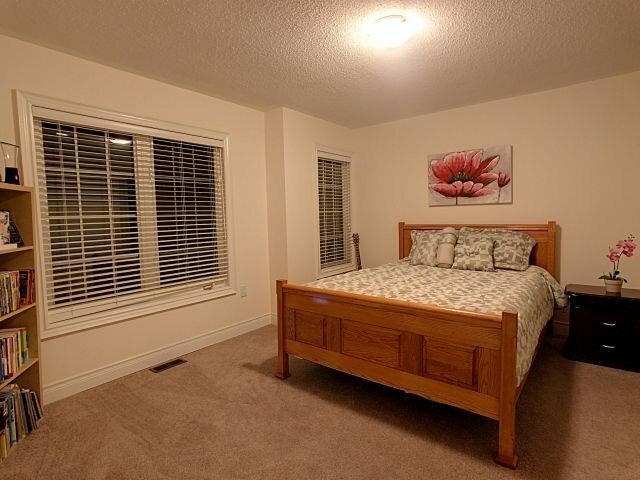 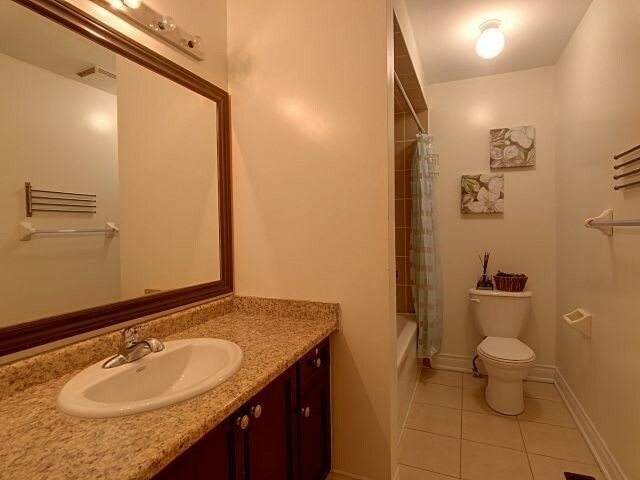 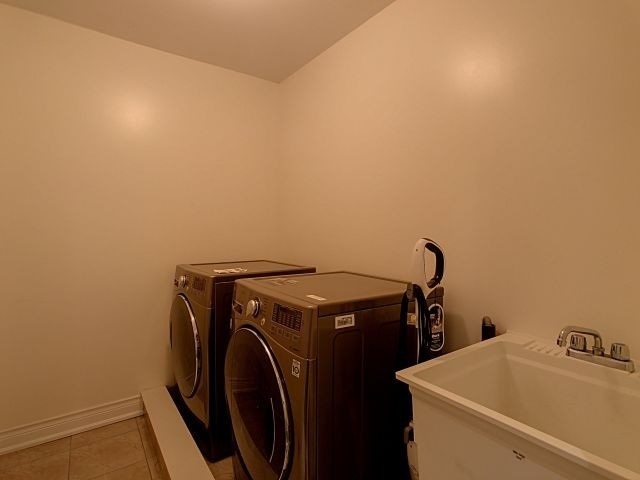 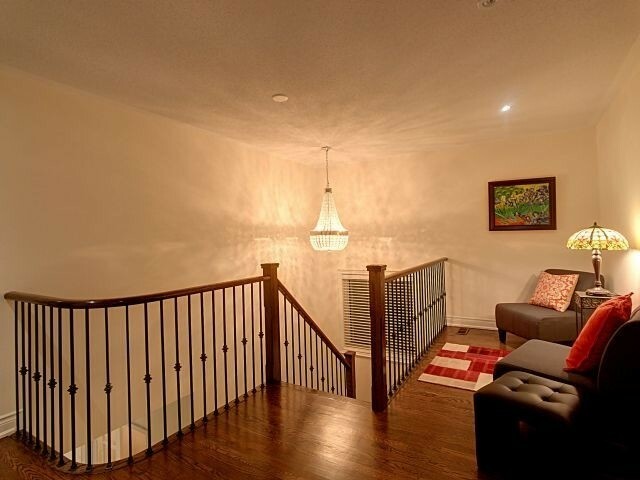 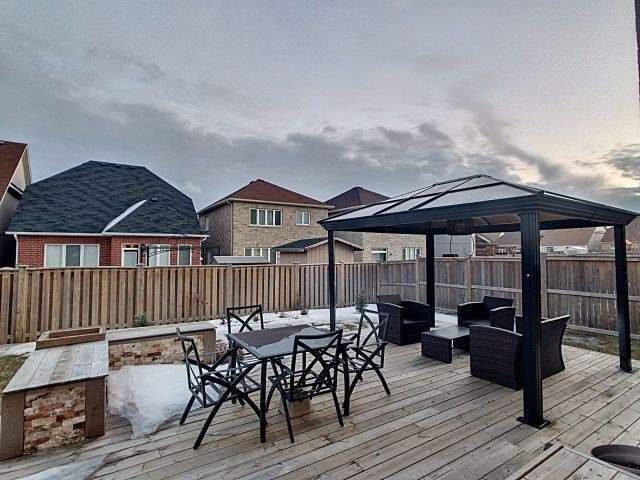 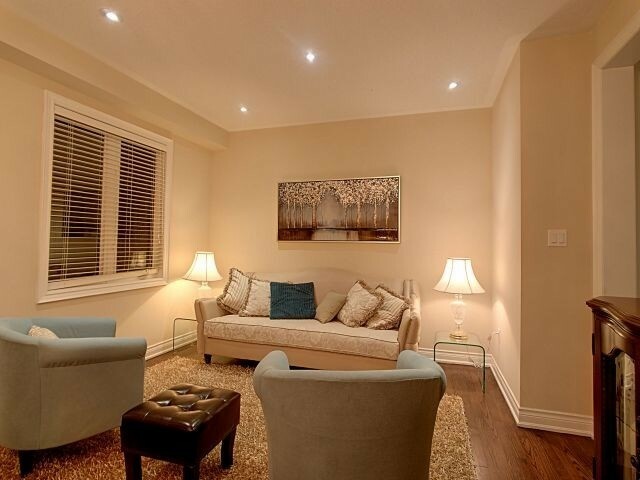 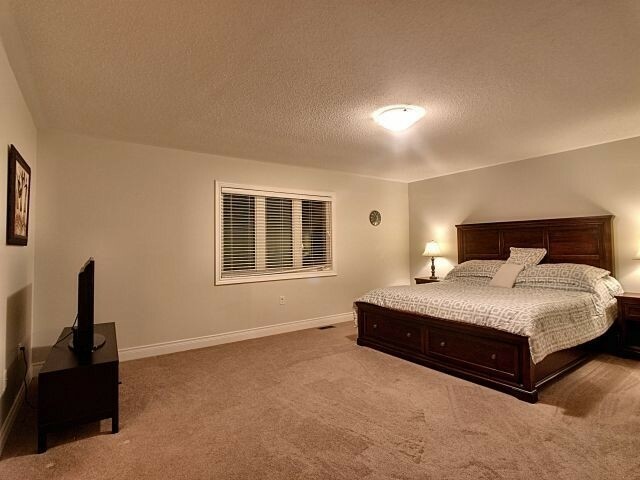 Conveniently Close To The Neighborhood Park, Schools, Recreation Centre, Go Transit, Golf, Shops.